As well as the normal Sunday pattern there will also be a stall at each of the Friday Lent Lunches, I look forward to seeing you there! Denise. 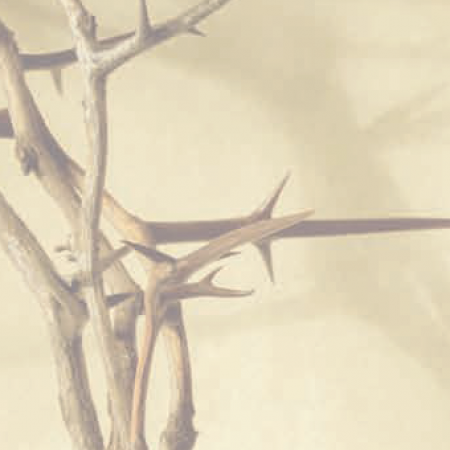 The leaflet detailing all services and events between Ash Wednesday and Easter is now available – please pick up a copy in any of the Team Churches or download a copy here. The Foodbank is currently short of the following items – your help in providing some of them would be very much appreciated: Sugar (small bags preferred); Long life fruit juice; Coffee; Smash; Custard; Long life milk; Toiletries, e.g. soap, shower gel, deodorant, shampoo shaving gel etc. Thank you. Chicks are required for Easter. If you can help please contact Margaret Tyler on 01572 724799 (Mothers’ Union), who will be pleased to hear from you. Many thanks to everyone who placed orders from the Christmas catalogue. The figure for orders received amounted to a massive £928.00! Total sales for the months of October, November and December were an amazing £1336.49. 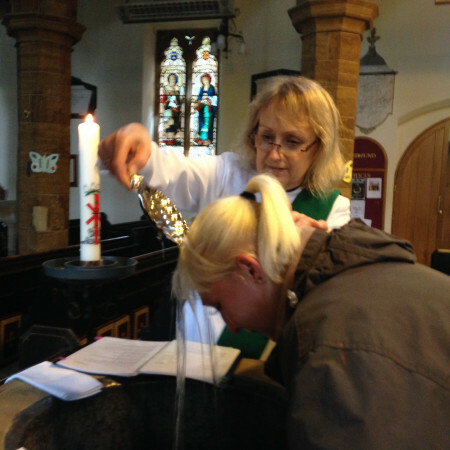 The stall will be at Oakham again after the 10:30 Service on 7th February. Thank you for your continuing support. Denise (722729). 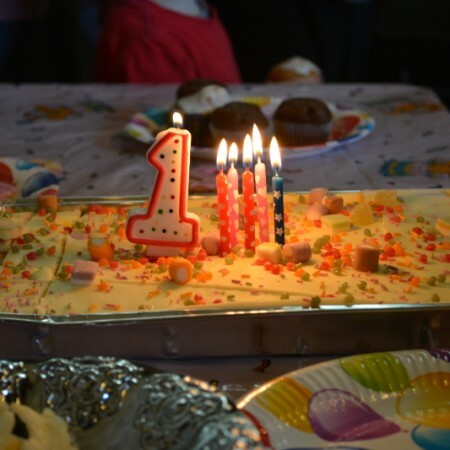 To celebrate the second Sunday of Epiphany, Church@4 at Langham last Sunday was a Christingle service, conducted by Phillip Hutchinson (Reader). Do You Paint, Draw, Sculpt or Carve? Would you be interested in exhibiting in the Team Churches? To find out more please contact Vyv Wainright (Reader) on 01572 759157 or vyv@oakhamteam.org.uk. 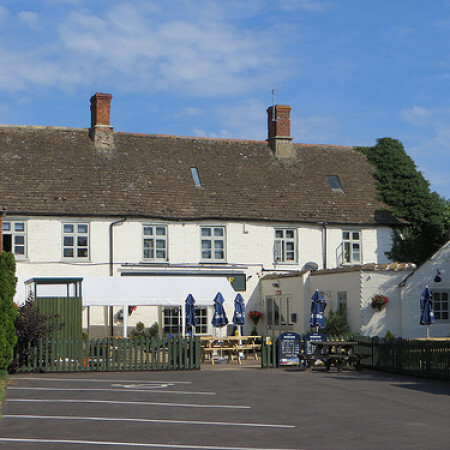 A simple two course lunch will be held at The Wheatsheaf in Langham every Tuesday. All are welcome, especially if you might at home on your own otherwise. 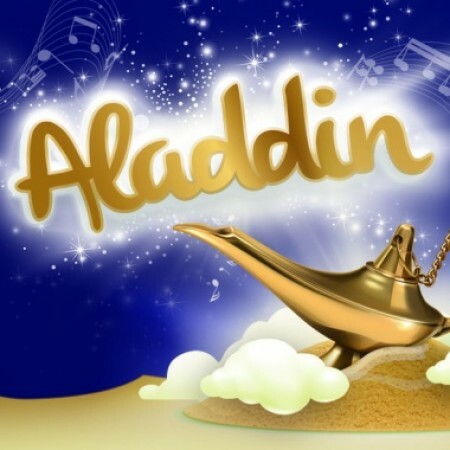 Cost £7.50 – please call 01572 869105 to book a place. 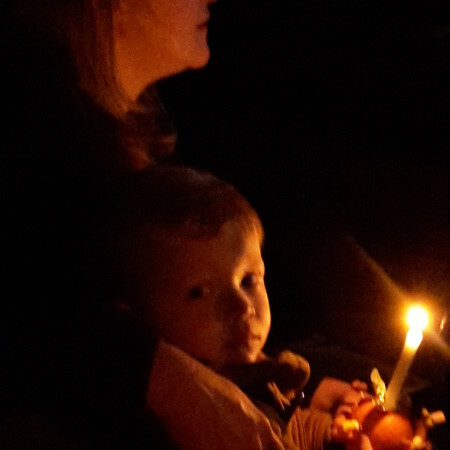 Last week’s Christingle Service at Oakham raised £269.31 for the Children’s Society. Thank you to everyone who kindly donated. A special edition of the Weekly Pewsheet will be produced for Christmas Eve & Christmas Day services, and the deadline for this and the Sunday 27 December (First Sunday after Christmas) edition will be Monday 21 December 11am. The deadline for the Sunday 3 January (Epiphany) edition will be Wednesday 23 December 11am (i.e. a week earlier than usual). The outing to Anglesey Abbey listed in the Friends’ programme for early December has unfortunately had to be cancelled, as it proved impossible to make suitable arrangements. An exciting programme of events for 2016 is being planned, which we hope will include a Christmas outing – more details will be available soon. Christmas cards to All Saints Oakham friends can be left in the box at West Door. Donations for the Boiler/Fabric Fund (in a separate envelope marked Christmas) should please be put into the Box on South door. The cards will hang in Church at the Christmas Season. Very many thanks to all the people who helped at and supported the All Saints Autumn Sale. The total taking will exceed £1,700. The usual Tuesday morning celebration of Holy Communion at Oakham will not take place this week (8 December), and we apologise for any inconvenience. Late night shopping takes place in Oakham on Monday 7 December, but we are unable to offer the usual oasis and refreshments in Church as the NSPCC Carol Concert will be taking place. We are sorry for any inconvenience caused. All these excited sheep are getting ready to go on their journey with the Oakham Travelling Nativity during Advent. Are YOU hosting it this year??? Contact me on jenni@oakhamteam.org.uk to put your name on the list. 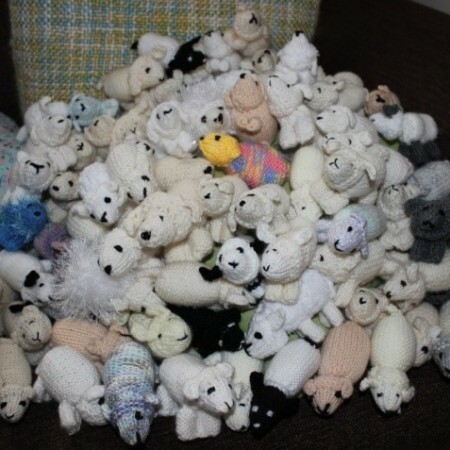 Many thanks to all the knitters – the sheep are gorgeous! Just a reminder that the last date for Christmas orders is Sunday 13th December. If anyone else would still like to order please do get in touch. Thank you. Denise 722729. If you are able to supply some mince pies for the Town Carol Service on Thursday 17 December, please have a word with Marilyn Tomalin (01572 723184). Please note that for today only the stall at Oakham will be located by the North Door. 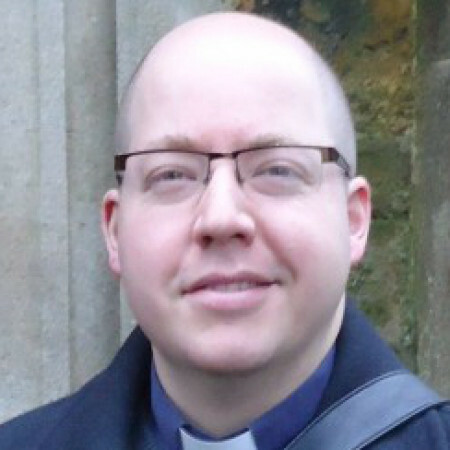 If anyone has any suggestions for the 2015 allocation of Mission Giving money from All Saints Oakham, would they please notify Michael Wilson today on 01572 720853 or email mwilson@keme.co.uk. Apologies for the short notice for this. Sales for October amounted to a wonderful £353.26. Thank you SO much to everyone who has contributed to this figure – not only purchasing from the Sunday stall but placing orders for Christmas cards and gifts. If anyone else would like to place an order from the catalogue please do get in touch. Thank you. Denise (722729). The new edition (November to March) is now available in Oakham church – please collect one as you leave church, and see for yourself what the bible says. If you are decorating a triangle for Breast Cancer Awareness, please return it either direct to Land’s End, or via Kevin, early this week. 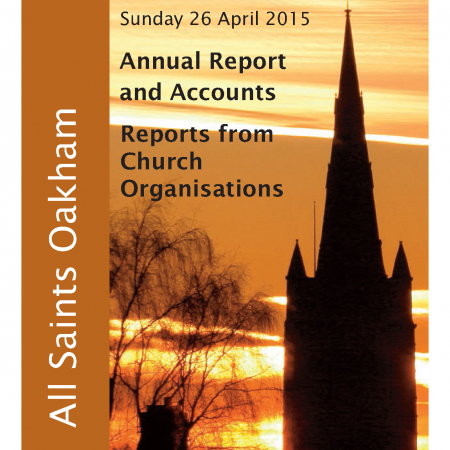 They are still available in Oakham church today – please see diary entry for 30 October for full details. Jackie and Pat are collecting items for the Tombola stall for the Autumn Sale at Oakham, and will be grateful for donations given to them personally, or left with Janine in the office. Do you have any former relatives who were killed at Gallipoli/Dardanelles? I could pay your respects when I visit later this month. Gordon Woods 01572 755371. Please note the next date for the stall is 4th October, and instead of being in Church all the usual things will be on sale at the Harvest Lunch in the Victoria Hall. The stall after that will be the 18th October as usual after the 10:30 service at Oakham. Denise (722729). 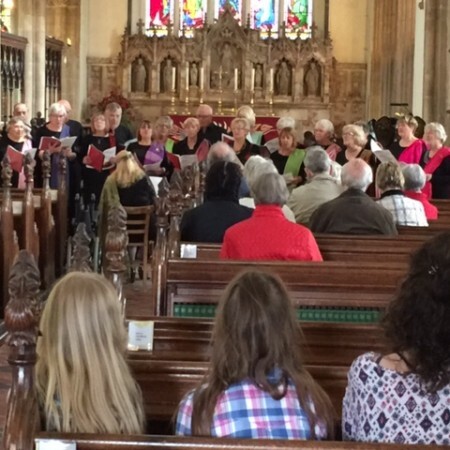 The annual get-together of the Rutland Christian Meditation Group takes place at the Chapel of St John & St Anne on Wednesday 21 October at 6pm. The rota for the travelling cribs will be worked on from October, so if you haven’t been part of this before and would like to host one during Advent, please contact Susan Holford (susan.holford@oakhamteam.org.uk) for Langham. More details for other parishes to follow. More sheep are required for the Oakham Advent Travelling Cribs. If you can help please contact Margaret Tyler on 01572 724799 (Mothers’ Union), who will be pleased to hear from you. The total for the month of August was a healthy £186.86. Thank you for your support. The next two dates for the stall are 20 September and 4 October at Oakham. Denise (01572 722729). A big thank-you to all who bought from and brought to the stall on 8 August, which raised £137.77, including a collection for Water Aid, in support of the crisis in Nepal. Yvette Nicolle-Anderiesz. Sales for the month of July amounted to £112.40.Thank you as ever to everyone for your continuing support. The stall will be here after the 10.30 service at Oakham on 9th and 30th August. Denise (722729). There is a vacancy for a Foundation Governor at Oakham Church of England Primary School. 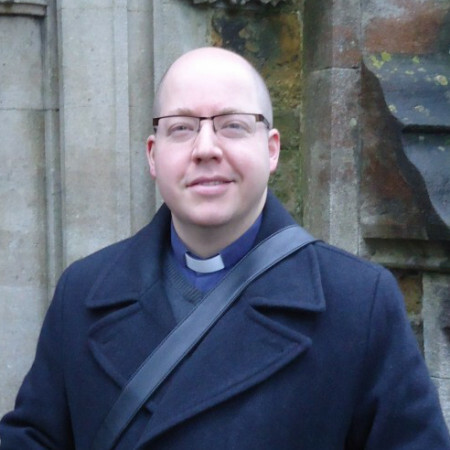 The Foundation Governors represent the Church on the Governing Body, and if you think that this is a role which you could fulfil please speak to Lee Francis-Dehqani. Congratulations to Diana Masters, who has won the All Saints Flower Quiz! The Flower Guild would like to say a big thank-you to Gordon Woods for putting the quiz together, which raised nearly £150. Sales for June amounted to a healthy £199.01 – as ever thank you to everyone how has purchased from the stall. Please do have a look at the stall today as there are GUEST PRESENTERS! 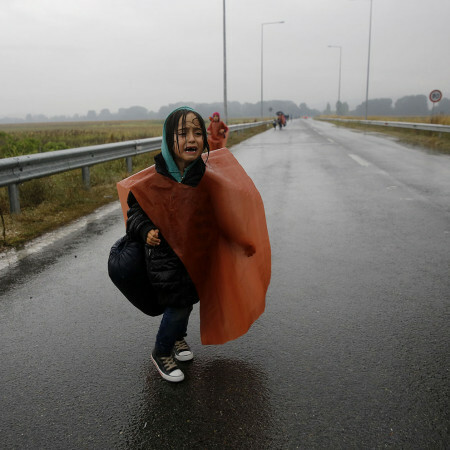 – please give them your support. The stall will be here again on 19th July. Thank you.Denise. Traidcraft have advised me the figure from the above has now increased to £24,106! I still have a supply of envelopes if anyone would like to take part in this worthwhile project. Denise – 722729. 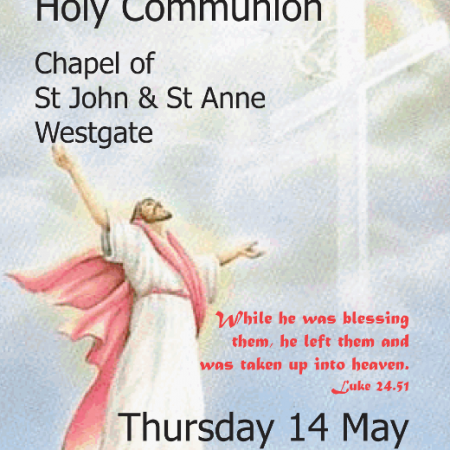 Hoy Communion for Ascension Day will be at the Chapel of St John & St Anne, Westgate, Oakham, at 7:30pm on 14 May.